We’re back. I hope you enjoyed your holidays, if you celebrate. If not, well, I hope you enjoyed your less-eventful two weeks. As you might expect news is pretty slow as people ramp up for CES next week. 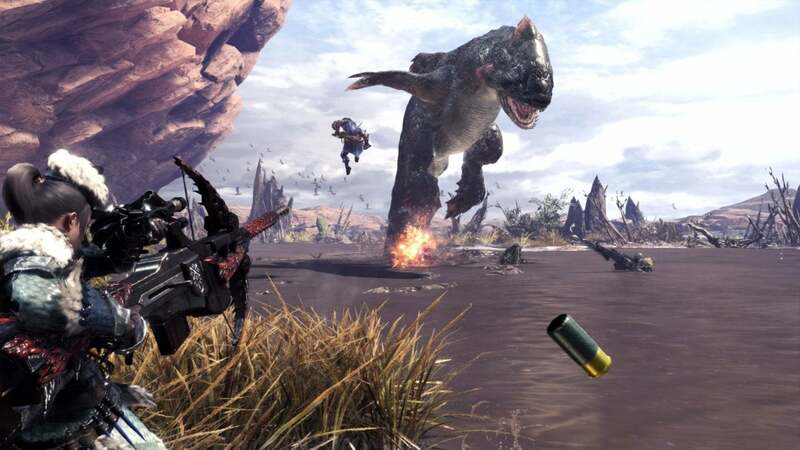 There’s some stuff to recap though, as Monster Hunter: World gets its PC release date, Netflix explores making a PUBG movie, Need for Speed: Payback gets online free roam, someone makes a shooter where everyone’s strapped into desk chairs, and more. This is gaming news for January 1 through 5. If the recently concluded Steam Sale wasn’t enough to fill your backlog, this week’s Humble Bundle is pretty interesting, if only because the games on offer are such a weird ensemble. Tempest, LiEat, and Punch Club are at the $1 tier. Next it’s Aragami, Beholder, and (of all things) BioShock Infinite at the beat-the-average tier. And if you want to jump to $12, Humble will throw in a copy of the incredible Zachtronics programming-puzzle game Shenzhen I/O. The first Total War Saga game, Thrones of Britannia, draws ever closer. This week we get a look at King Alfred the Great, the central figure and progenitor of this particular Saga story. I’m hoping the animations actually look this good in the final game, because this is a lot more impressive and natural-looking than previous historical outing Attila. 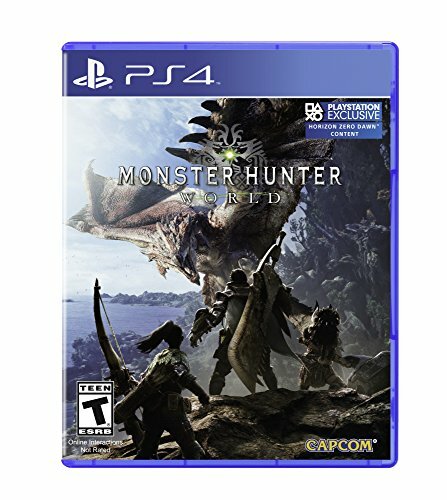 When Capcom said Monster Hunter: World would launch on consoles in late January and then on PC later, I guess I assumed a Destiny 2-level delay—meaning a month or two. The reality is a bit more depressing, as World is “aiming for an autumn 2018 release” on PC. Ah well, plenty to play in the meantime. CCP is slimming down fast. After shuttering its Atlanta studio in October, CCP announced this week that it’s sold off CCP Newcastle (developers of VR dogfighter EVE Valkyrie) to Sumo Digital, which pinch-hits on many of Microsoft’s games, is working on Dead Island 2, and also developed last year’s excellent Snake Pass. An odd fit maybe, but I’m glad the talented crew at Newcastle was left intact. Valkyrie was a bit thin at final release, but it’s still a pretty fantastic proof-of-concept and kudos to the team for having the vision to build out an interesting VR experience when the tech was still young. As for CCP...well, they’ve still got EVE. Okay, listen: Online free roam was not the feature that would’ve saved Need for Speed: Payback. It’s a terrible game. That said, it’s baffling online free roam wasn’t in the game at launch. 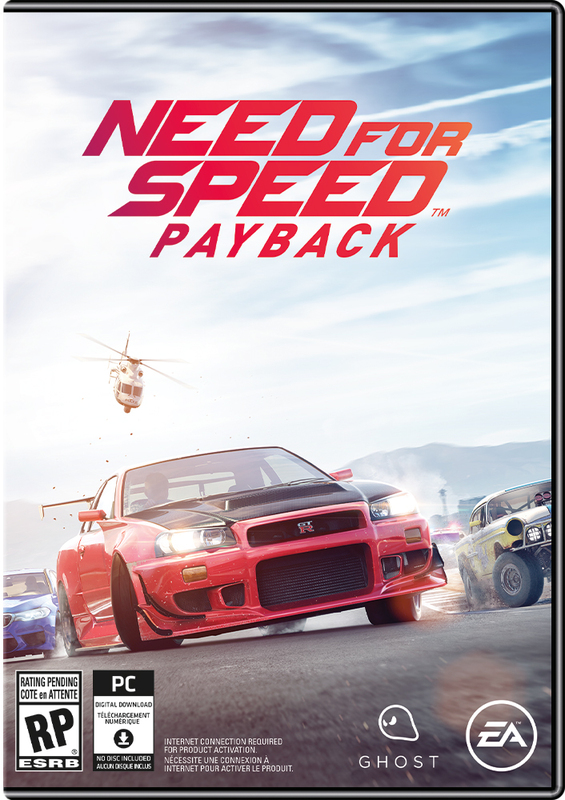 Like...isn’t that all anyone really wants from an online mode in an open-world racer? Anyway, Ghost Games is adding it. No date yet, but we’ll keep you updated. It’s been a while since I’ve checked in with Ni No Kuni II but PC Gamer surfaced this 25 minute demo video this week and I found myself watching it because damn, Ni No Kuni II looks beautiful. I have no idea whether I’ll like the actual game and its weird pseudo-Pikmin combat stuff but the cel shaded character models are just incredible. Here’s a bizarre story about early PC gaming: I remember going to my local public library in 1996/1997 and browsing through shelves of software. In among the various utilities you could borrow, there was one small shelf of games—The Lost Mind of Dr. Brain and its follow-up The Time Warp of Dr. Brain, a couple of Broderbund games probably, and the FMV adventure game Titanic: Adventure Out of Time. The Dr. Brain games are still abandonware, but good news: Night Dive picked up the rights to Titanic: Adventure Out of Time last year and it’s now housed on GOG.com. From what I remember it’s pretty fantastic—bearing in mind the limitations of 90’s FMV, the game nevertheless attempts to be incredibly faithful to the Titanic’s history. 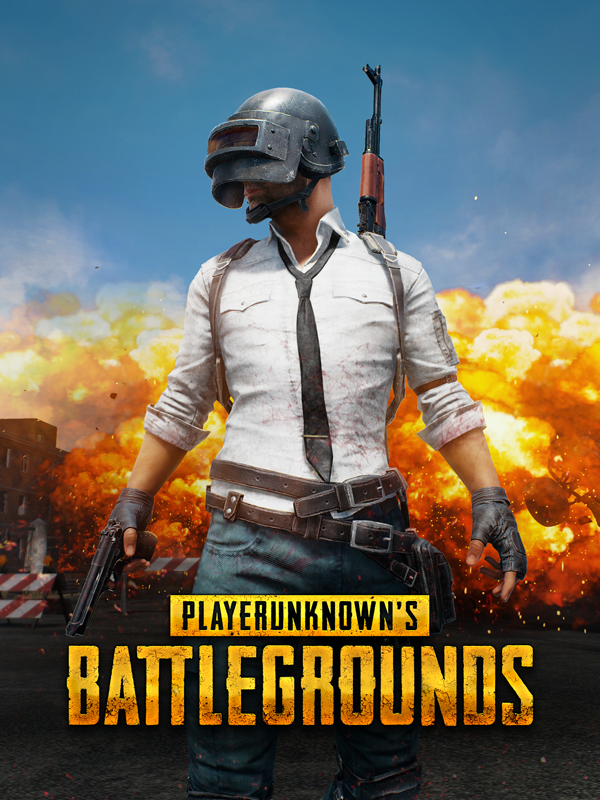 Yes, we’re now looking at the prospect of a film based on a game (PUBG) based on a film (Battle Royale). What a weird world. Besides, PUBG is old news. It’s all about Last Man Sitting now, a game I first saw on Reddit and which now has a proper-stupid trailer. The gimmick: It’s a shooter where everyone’s in office chairs, and the only way to move is by shooting—the recoil sends you flying backwards. Game of the Year’s never been so easy.